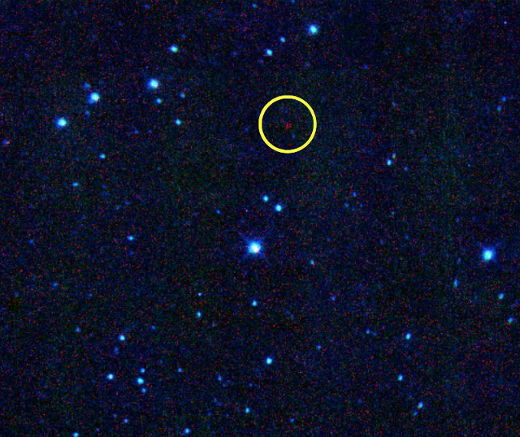 NASA’s NEOWISE spacecraft discovered this new asteroid in the main belt between Mars and Jupiter. Previously called 2010 ML48, the International Astronomical Union (IAU) recently renamed this asteroid to 316201 Malala in honour of Pakistani Nobel Prize winner Malala Yousafzai. Asteroid 316201 Malala orbits the sun every five years and is composed of a very dark material that is four kilometers in diameter. 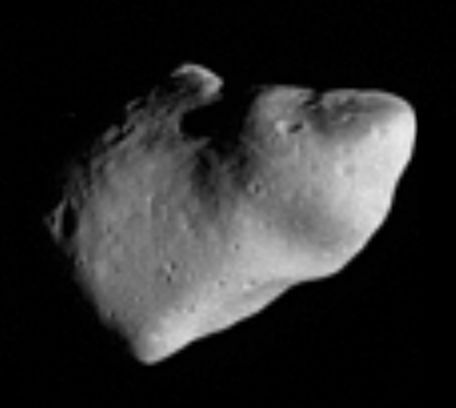 NASA’s Spitzer Space telescope took this image of asteroid 2011 MD in February 2014. 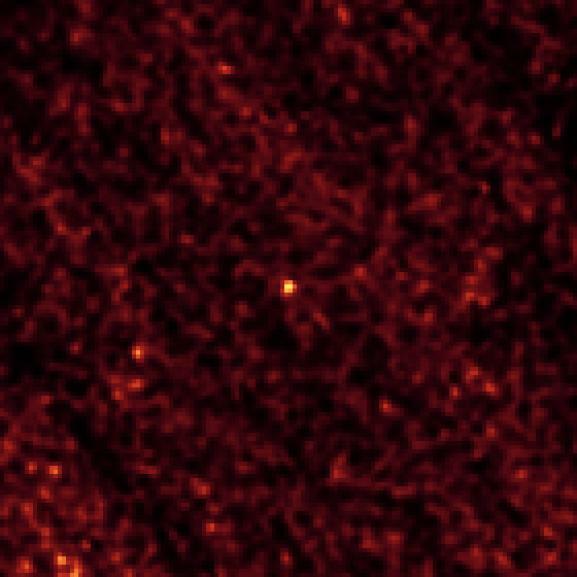 This infrared picture was taken at a wavelength of 4.5 microns over a very long time period (20 hours), which was needed to pick up the faint signature of the small asteroid (near the center of this image). Scientists have narrowed down the size of the space rock to roughly a mere 20 feet (6 meters).